Disclaimer: The following contains affiliate links. I may make a commission if you make a purchase. 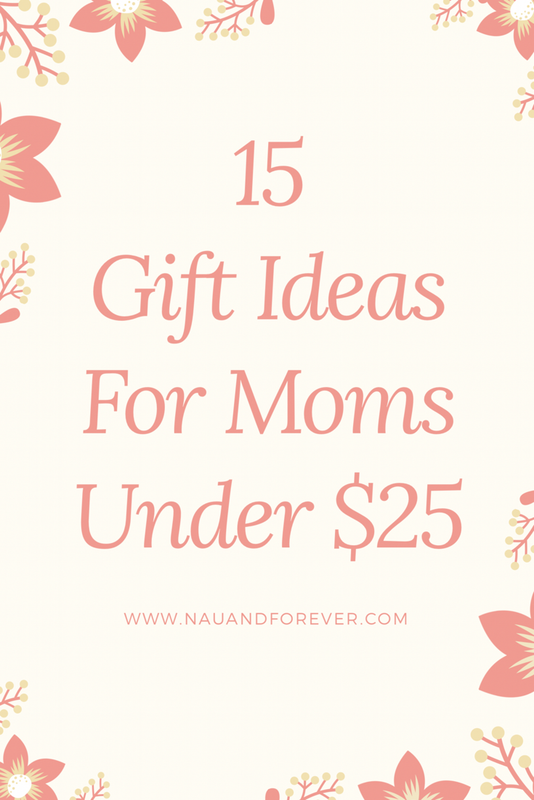 Do you have a mom on your list and have no idea what to get her? Check out this list with some great ideas. And they are all under $25! How cute is this tee? Get it at Target! What mom wouldn’t love these cozy moccasins? Perfect gift for for the Boss Mom in your life! Bonus: they have matching shirts for her littles too! 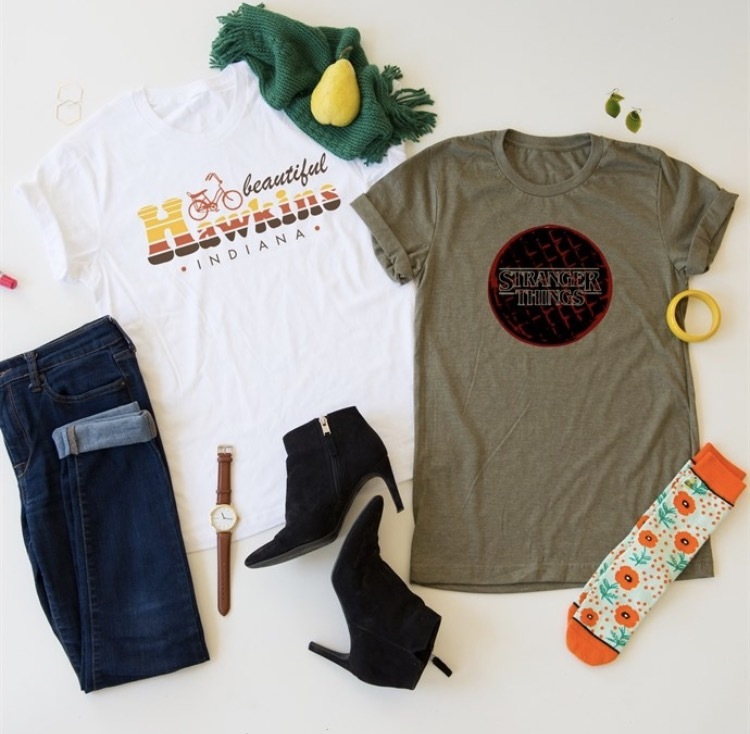 I think we all know a mom that loves Stranger Things! Get her one of these graphic tees! 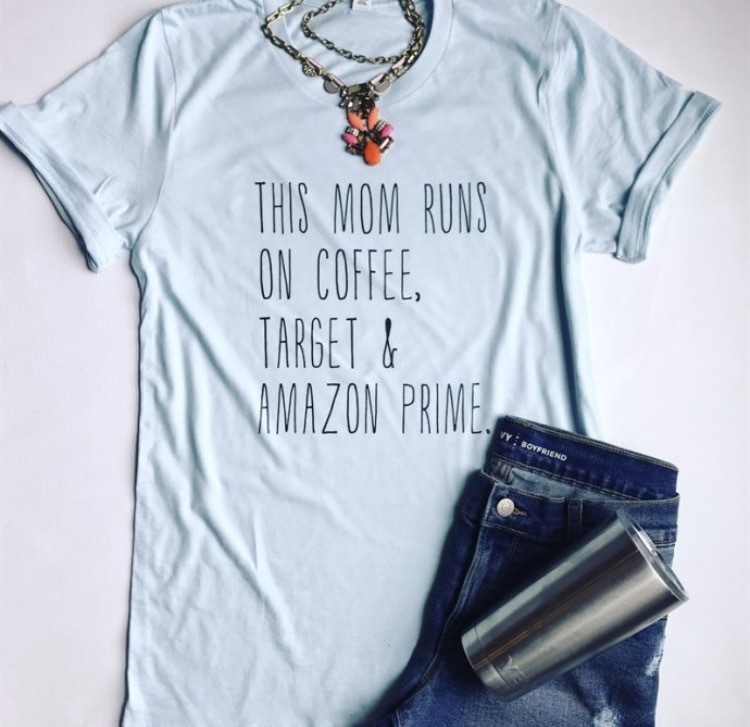 This is a perfect tee for all moms! 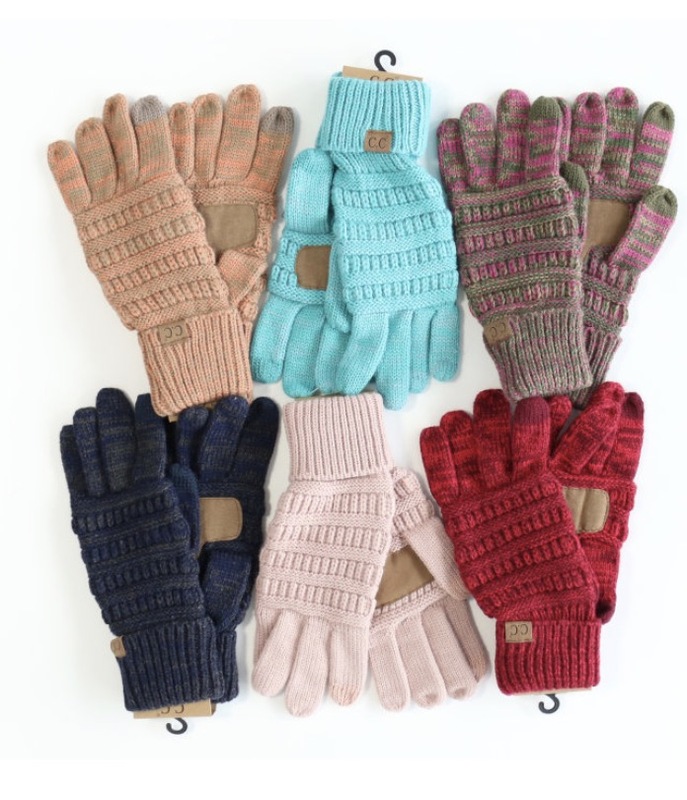 These touch screen gloves are awesome! 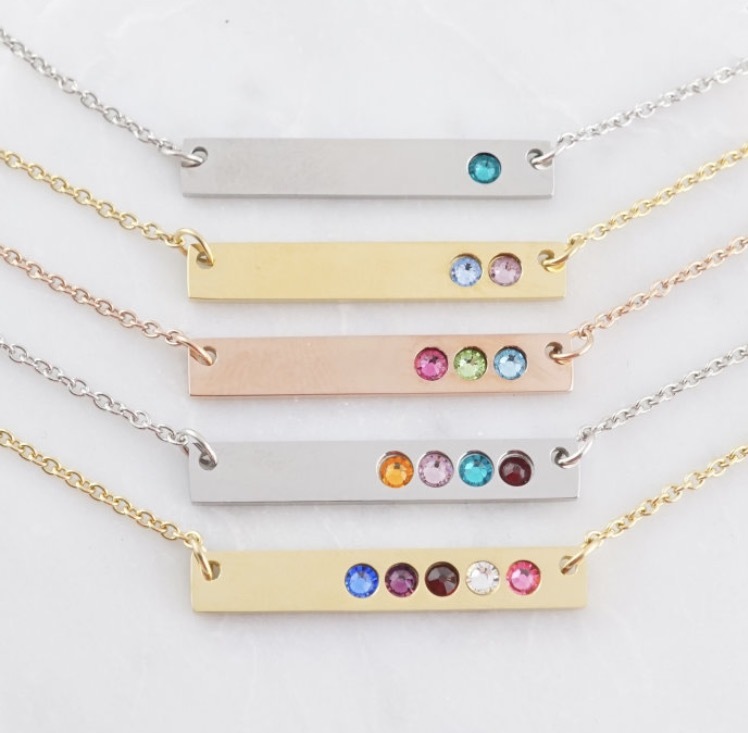 These birthstone necklaces are gorgeous! Know a momma who loves her coffee and her wine? Check this out! For the mom’s who need a creative outlet! A mom life coloring book. What about the mom that loves brunch and mimosas? This mama and baby bear necklace is totally adorable! Must have tee for boy moms! How sweet is this tank? 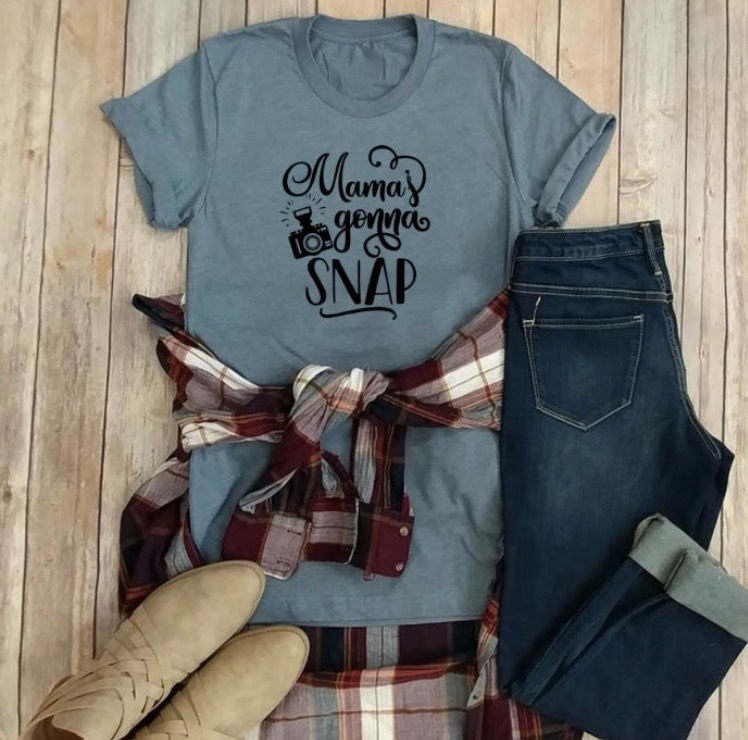 This tee is a must for those ‘cool moms’! Which of these items is your favorite?? Be sure to check out Gifts She Will Love for some other adorable ideas!